The Cole Train is a Humboldt, CA local strain. Jasmine, a mid 90's Silver Haze Hybrid, was crossed with the Train Wreck (T4) male. The legends of legends is finally in seed form. The OG Kush, formally clone only, is now available for the masses! This amazing strain is the MOST demanded in the USA and gets the highest price across the boards! Known for years as the top smoke at the Grey Area Coffeeshop in Amsterdam and now is available to the rest of the world. The Silver Bubble is a balanced mix of 1/4 Northern Lights, 1/4 Skunk and 1/2 Haze. 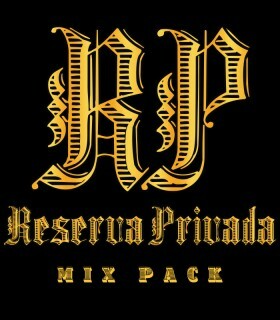 Bringing two champions together to make seeds was an easy choice for Reserva Privada. The parents of this strain are Silver Bubble and The OG #18. The Silver Bubble has been an Amsterdam favorite for more than ten years and The OG #18 has quickly proven a winner as breeding stock and a powerful smoke. 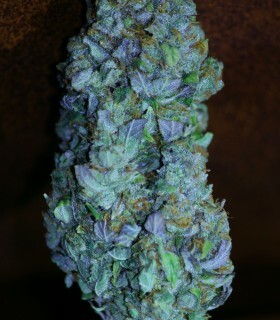 When people ask for a good yielding OG Kush variety they are talking about the Skywalker Kush! This is a very sought after clone in the States and now we very proud to present this strain to the world! The Sour Kush, formally known as Headband, has a great yield, and the high is completely medical and not too over-powering. The Strawberry Banana is one of our first seed company collab with Serious Seeds! Strawberry Banana is a cross of Crockett's Banana Kush and Serious Seeds Strawberry pheno of Bubble Gum. 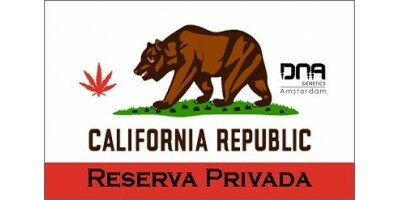 Tangie of Reserva Privada born of the union between a Cali-O and a Skunk. 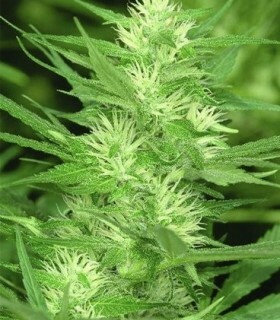 The result is a Sativa dominant hybrid, strong, robust, easy to grow, flowering short, powerful and productive. We selected The #18 out of the feminized OG Kush seeds we first released. The #18 was so good in many ways we had to re-feminize her! She takes on a more Sour taste then the original OG and at least a 1/3 better yield. The Tora Bora is a peaceful meeting of a pure Pakistani and a pure Afghani! This cross is a mix of two legendary strains; the LA known for a slow veg, modest yield, and Great Powerful flavor; and, the X18 known for stretching in the first month only to slow down and finish pungent and blueish with her buds dense and rock hard. This variety is an outstanding representation of the Pakistani workability. Growing such a true, distinctive hash plant implies dealing with one of the main characters from the Hindu Kush. In few words, X18 simply works.